You Can Help. Become a Oaxaca Medicine Wheel Sponsor! Here is how you can help A Promise of Health expand its Medicine Wheel model acrossMexico. Your donation is needed now. The facts are compelling. 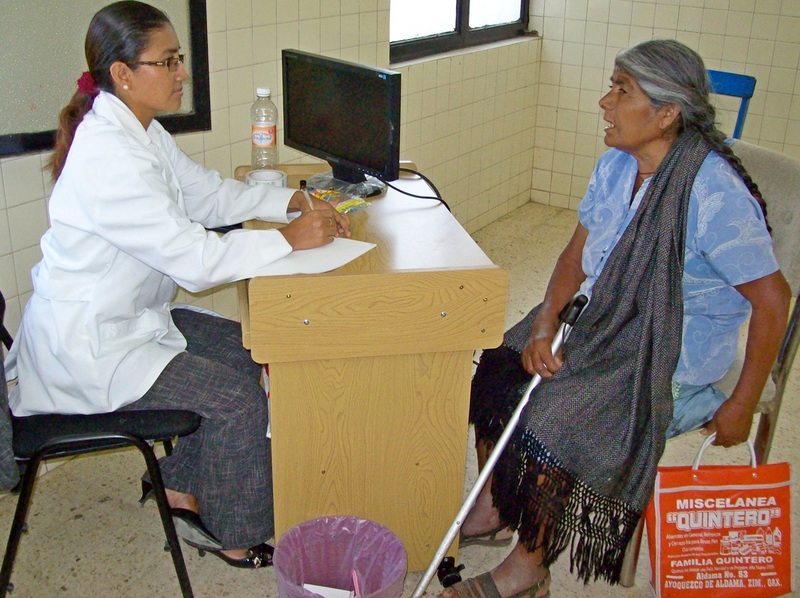 Since A Promise of Health began the Oaxaca Medicine Wheel, throngs of sick people continue to crowd our clinics. Oaxaca is Mexico´s poorest state. 3 out of every 4 people who live outside of the capitol live in extreme poverty! Nearly ½ of the villages have no potable drinking water; many have no electricity. Sadly, Oaxaca has the highest infant mortality rate in not only Mexico but all of Latin America. The people who live in the rural villages have been forgotten medically and that is where we work. A Promise of Health is a 501(c)(3) nonprofit organization. Your tax-deductible donation is urgently needed to bring a doctor and medicine to the native people of rural Mexico. Your donation assists A Promise of Health to continue its Oaxaca Medicine Wheel healthcare program. Here are some of the many ways you can giveOnline by Credit Card Make a difference immediately, utilizing a secure environment that uses encrypting technology to protect your privacy. Print a Form to Mail Mail it with your check to the address on the form. Purchase Yucatán Art Yucatán artist Julio Castillo paints and draws the same people A Promise of Health serves. Visit his website, Jcastilloarte.com to see his works. Julio donates 70 percent of his art proceeds to our organization to bring healthcare to native people in rural Mexico! This is a unique way to contribute. There are other meaningful ways to make a donation including bequests and gift planning, stock gifts, memorial gifts, and more. Learn more. Oaxaca calls for our help! Today, A Promise of Health is busy in Oaxaca, Mexico working in 5 rural Zapotecan communities. We call our project a Medicine Wheel, based upon the belief of Native Americans that a Medicine Wheel is spiritually powerful and a strong healing symbol. We began our Oaxaca Medicine Wheelon April 19, 2010. Since that time, several thousand people have sought medical help in our clinics. The response has been astonishing! Each week more patients crowd our clinics than the doctor can see. Click here to see hoe you can help. 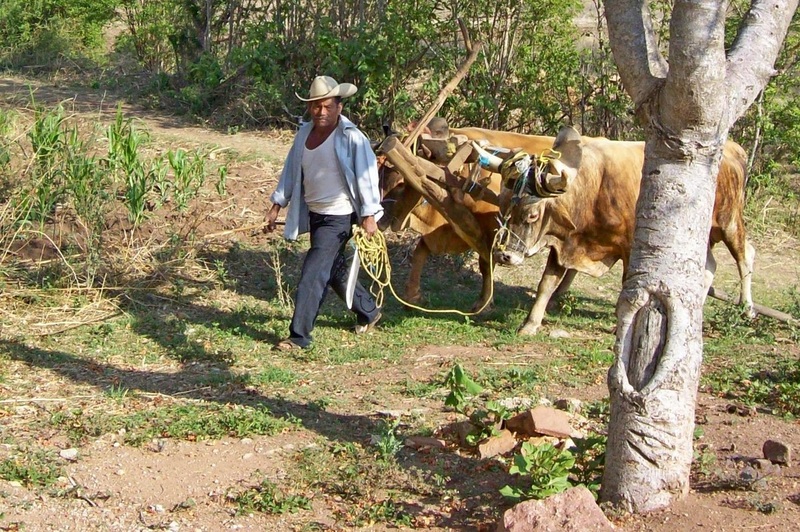 We began our work in 2001 in the rural villages of Yucatan where the Mayan people live in abject poverty. There, A Promise of Health developed its innovative program of healthcare that when reproduced in other locations in rural Mexico can revolutionize the delivery of medical services for these poor people. From the 2001 up to 2008, A Promise of Health placed Mexican homoeopathic doctors in 25 municipalities in rural Yucatan. During that time the doctors treated an incredible number of patients each day. In the nine years, APOH doctors saw more than 65,000 patients! Using portable pharmacies, they not only diagnosed and prescribed, but also they gave medicine to their patients. Also, our doctors teach hygiene, personal health and nutrition to village children and in the schools, we promote the planting of family gardens to provide healthy and nutritious diets. Unique to our Medicine Wheel program is our requirement that each doctor lives in the community that he or she serves. Incredible as this may sound, this is the first time that has happened for some time in Mexico’s rural areas! Our doctors are a part of the communities they serve. A Promise of Health has clearly shown that healthcare doesn't have to be out of reach for Mexico’s rural poor who comprise a shocking 76% of its population. The work of A Promise of Health is currently focused on indigenous people living throughout rural Mexico. Our innovative, tested and proven homeopathic health care model includes deploying dedicated Mexican doctors to live in the communities they serve. This holistic approach emphasizes preventive medicine and community self-help education. Building on the rich 100 year plus history of Homeopathy in Mexico, this low cost model includes dispensing reliable, safe and effective homeopathic medicines manufactured in Mexico. Our skilled physicians are able to successfully treat a vast variety of illnesses. Over 94 types of acute and chronic conditions are treated. The delivery of low cost, primary healthcare is a paramount and growing issue of concern in every country of the world, especially those with fast growing populations such as Mexico. The goal of A Promise of Health is to build a sustainable network of a workable healthcare model that is effective, low cost and can be sustained.